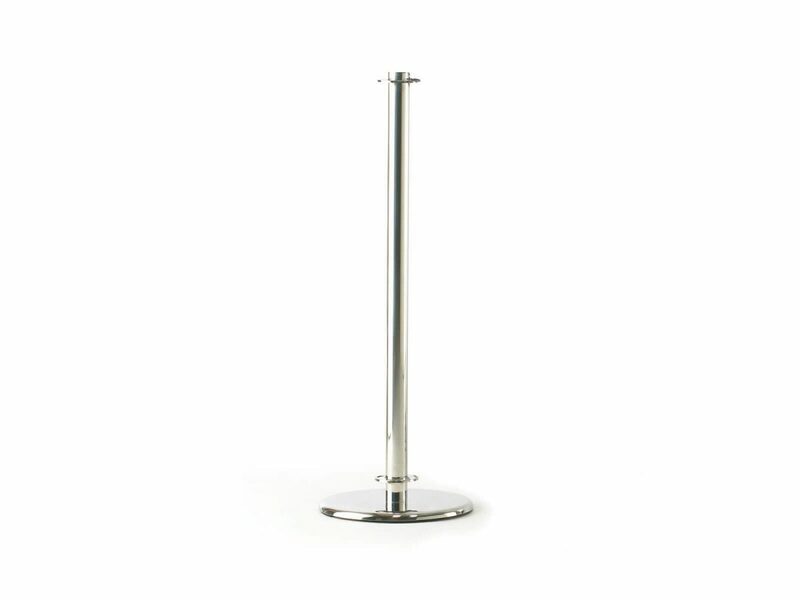 The Budget Post and Base is a polished stainless steel post and base plate, weighing in at 10.5kg. The system is configured with a Crossrail top and Spring Clips bottom to secure and tension the banner. Budget 10.5kg Posts are suitable for indoor or sheltered outdoor use.